Protesting firefighters faced a dilemma in the wee hours of Thursday March 21st. 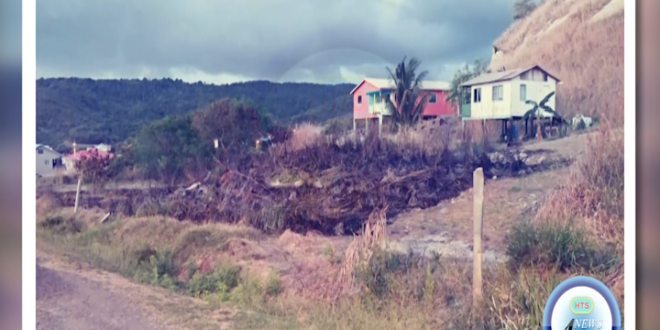 The officers, who are withholding their services, were notified of a bush fire in Dennery, which was threatening the home of one of their colleagues. The men decided to respond to the emergency, halting their industrial action for the sake of one of their own.